The New Samsung Galaxy S3 Mini is going to be released today and the expected Reviews and Specifications are right here at TechSoulz. 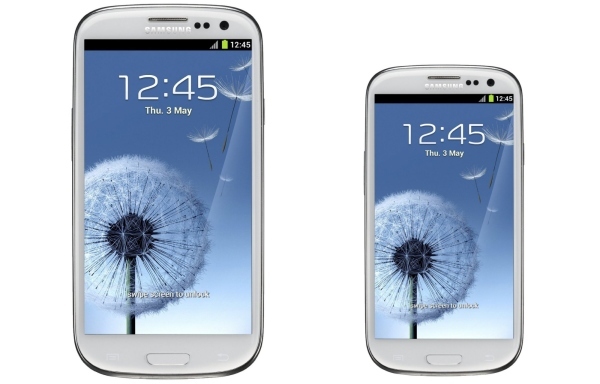 Yes it looks like Samsung Galaxy S3 but the size differs. 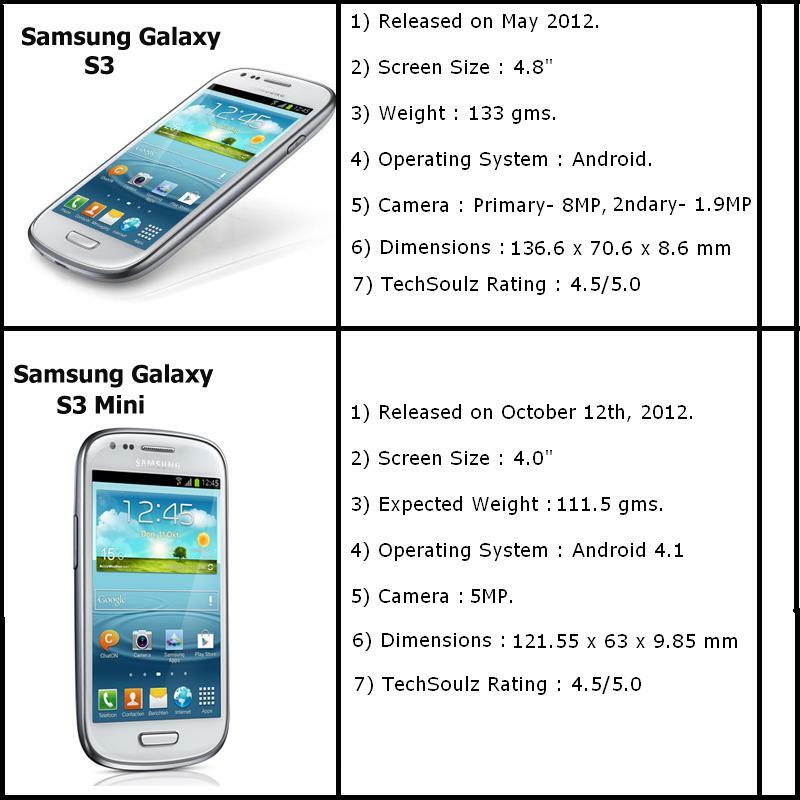 We can say that Samsung has given birth to S3's little Brother, S3 Mini. Here are some Differences and changes that Samsung is expected to make in Galaxy's S3 Mini. Expected Price of Samsung Galaxy S3 Mini : USD 350 - USD 430.